“Last week I decided to take a trip and go horseback riding in Big Bear to visit the trees and just get away from all the smog and concrete. Now this wasn’t my first time up to Big Bear Lake but it was definitely the first time I actually wanted to get physical and be active. Most of my trips consist of small trail walks, a nice seat by Big Bear lake, tranquil and peaceful moments. This time however I was feeling a bit spontaneous and I decided to try out Baldwin Lake Stables. It was easy to get to from my Big Bear cabin rental. 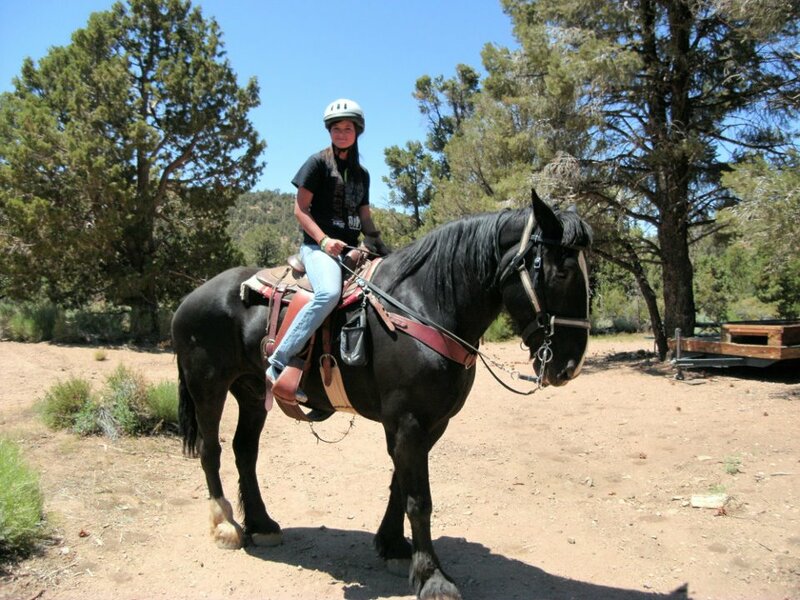 Baldwin Lake Stables offer 1, 2, 3 hour horseback rides, half-day and sunset horseback riding and private horseback rides around Big Bear.